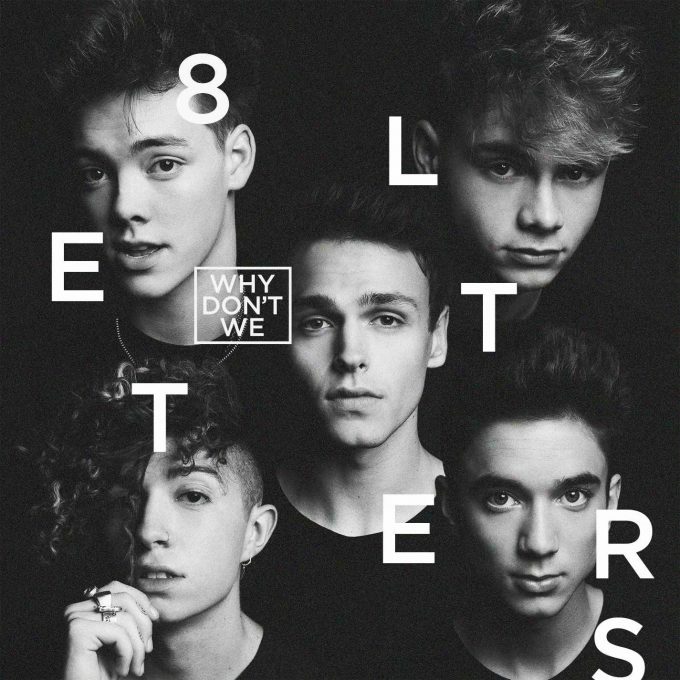 Up and coming US boyband Why Don’t We have confirmed the release of their debut album ‘8 Letters’. And it’ll be here before you know it! To celebrate its release, in just a few weeks time, the boys have today dropped a new single from it; the title track! And the boys (Daniel, Zach, Corbyn, Jonah and Jack) will be in Australia later this month for their first ever live shows (which are already sold out). Perfect excuse then to be rolling out tracks from the album in preparedness for its release. The boys’ debut album ‘8 Letters’ will land at retailers across the planet on Friday August 31.